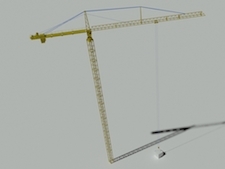 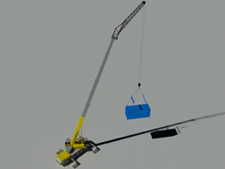 Please watch the example videos of crane and jib configurations from different manufacturers. 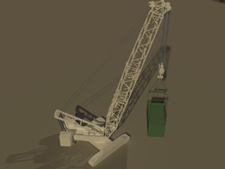 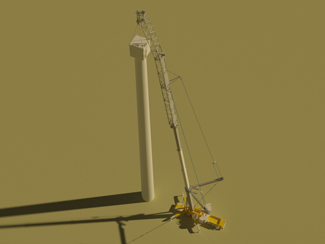 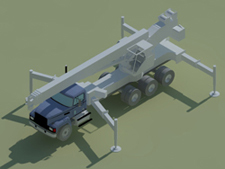 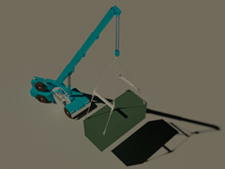 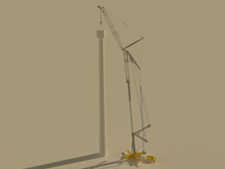 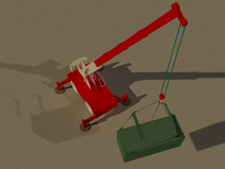 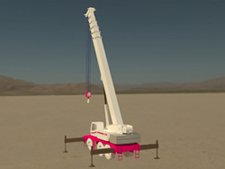 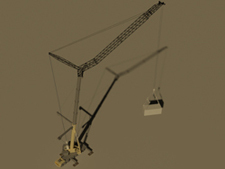 A crawler, carry deck, RT, all terrains, articulating pick and carry Franna, boom truck, superlift, swingaway, fixed jib, luffing jibs, harbor and tower cranes are configured. 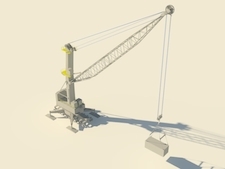 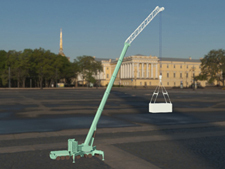 Even the most complex crane geometries are configured in minutes with simple and consistent commands.